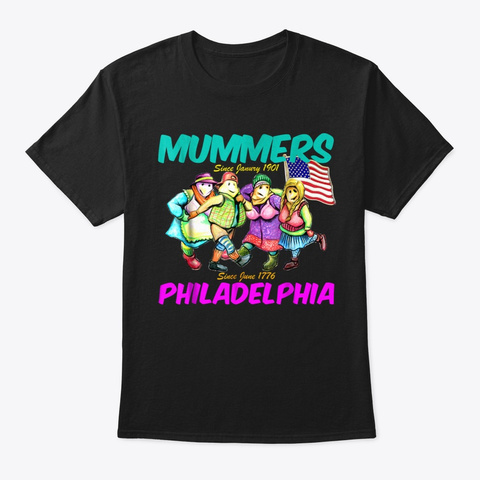 Philadelphia Mummers New Year's Day Parade 2019 T Shirt. 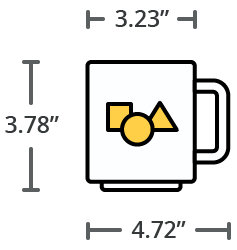 This is the perfect tee shirt gift for anyone watching the Philly holiday parade on TV or in person. 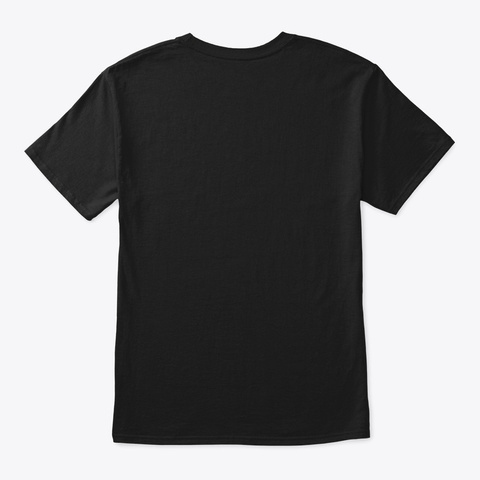 This is the perfect tee shirt gift for those who love Philly, the Mummers, and the holidays..Give this tshirt present for tourist going to Philly for their holiday vacation. Give this tshirt present to tourists vacationing the City of Brotherly Love during the Christmas and New Year's holidays.